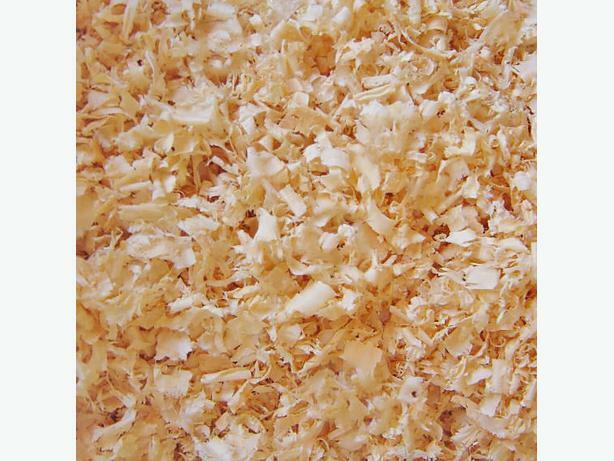 Fine quality BAGGED untreated wood shavings. Not coarse. Mixed types, red pine/ white pine. Ten dollars per bag, enough for 4 sq metres. Really handy after rain in the garden and the paths are slippery and muddy.